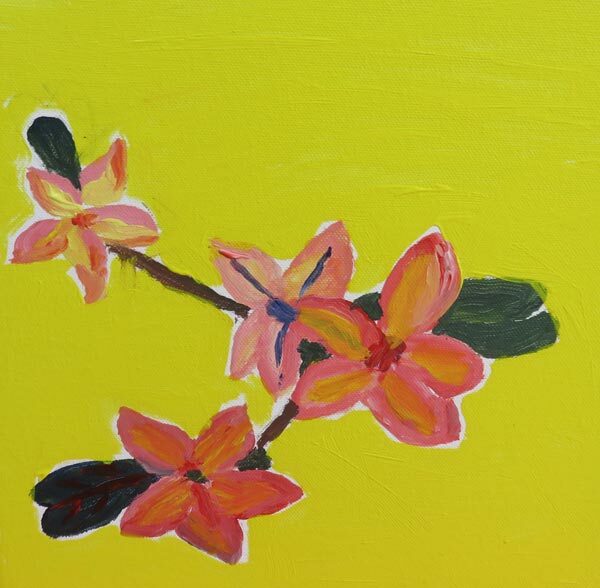 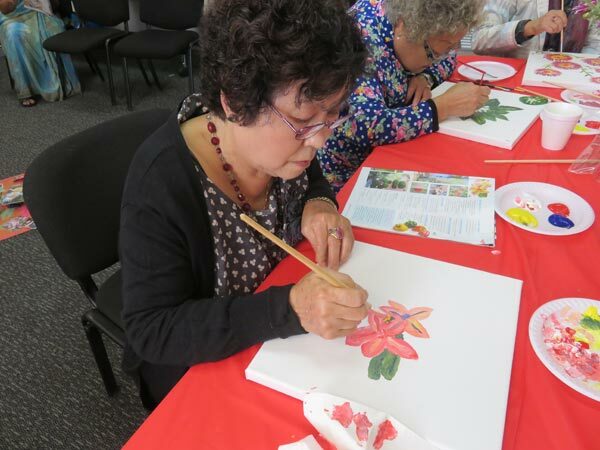 Welcome to the online exhibition showcasing some of the processes and artworks from an innovative Art Therapy program involving seniors from across Western Sydney. 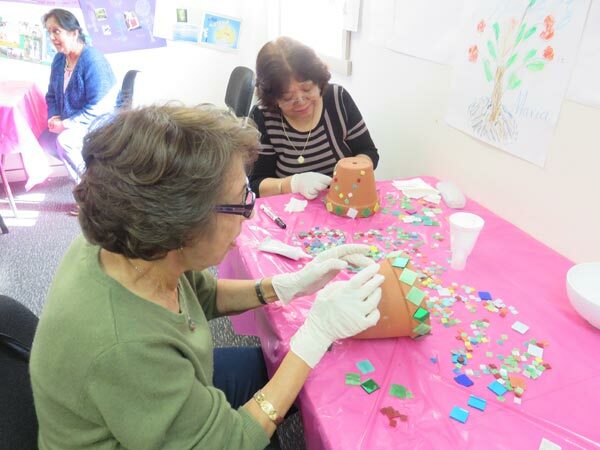 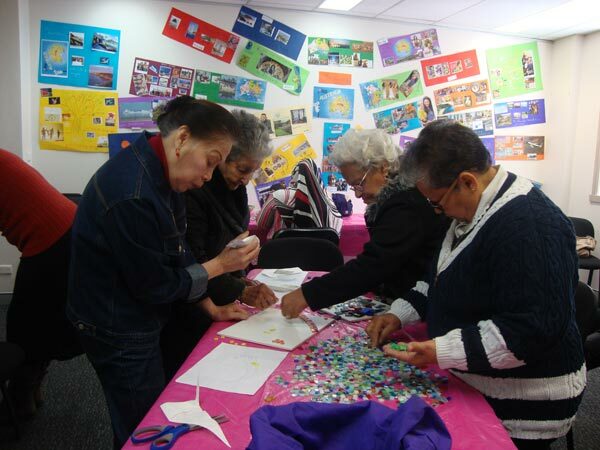 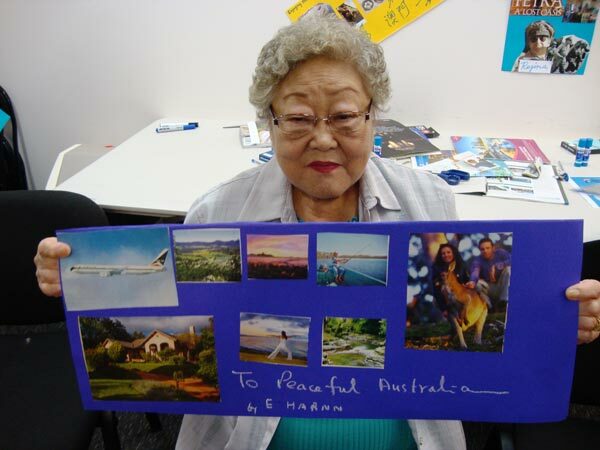 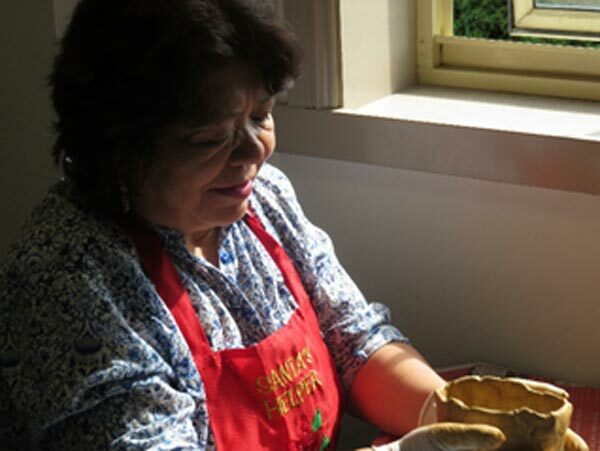 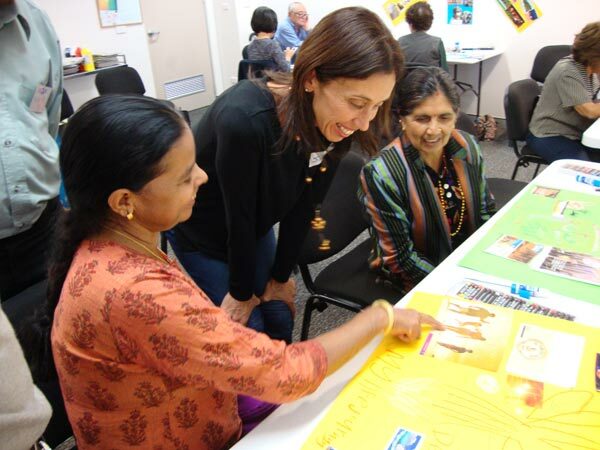 Organised by SydWest Multicultural Services and funded by the NSW Department of Family and Community Services, the 12-week pilot brought seniors together to explore art, reduce social isolation and enhance their overall wellbeing. 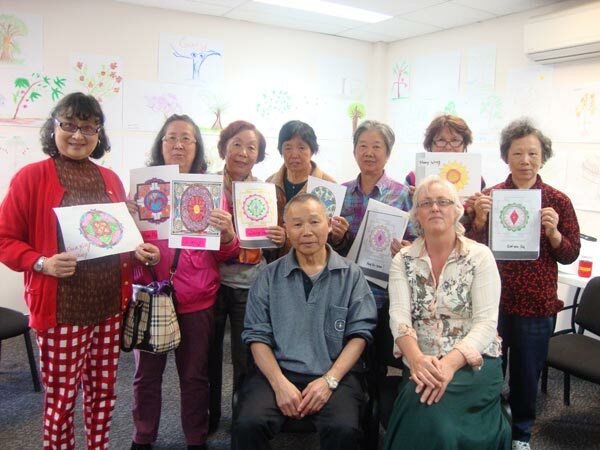 The program was facilitated by qualified Art Therapists, supported by trained volunteers and interpreters and involved over 40 seniors from a range of backgrounds - some with vision and hearing impairments and others suffering a range of health issues. 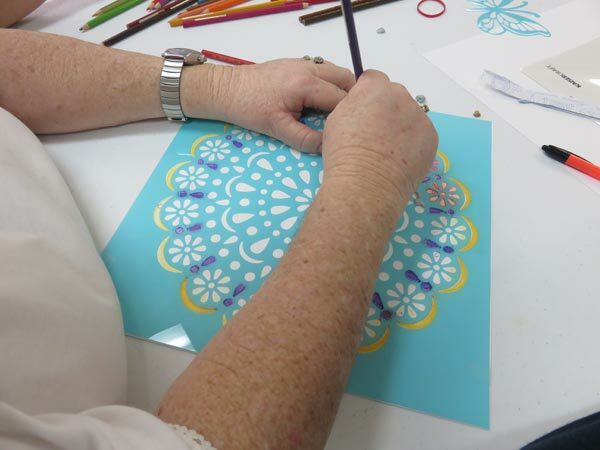 Art allows you to relax, bringing you into your body and into the now. 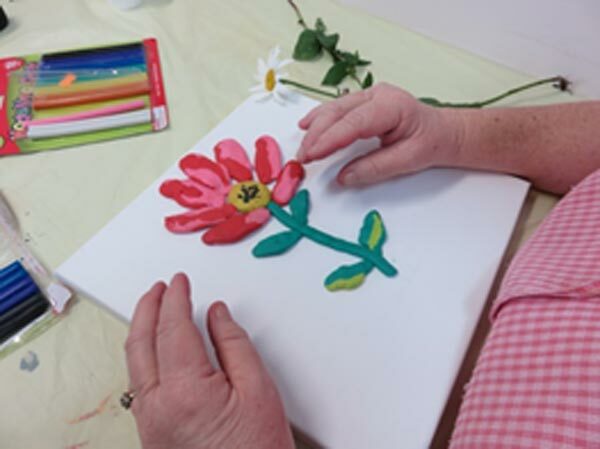 Art Therapy provides a safe and non-judgemental space in which you can create, explore and discover messages from the heart and soul. 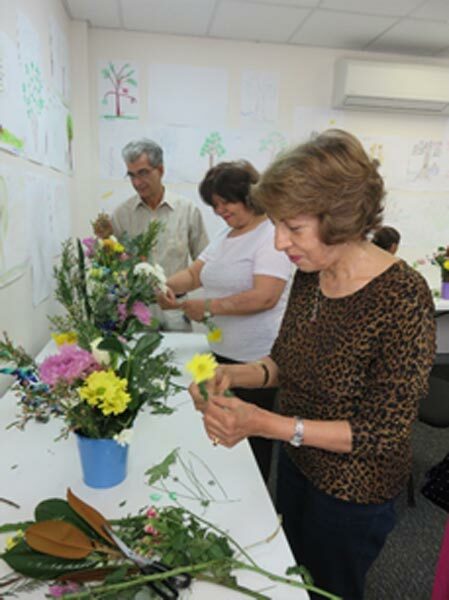 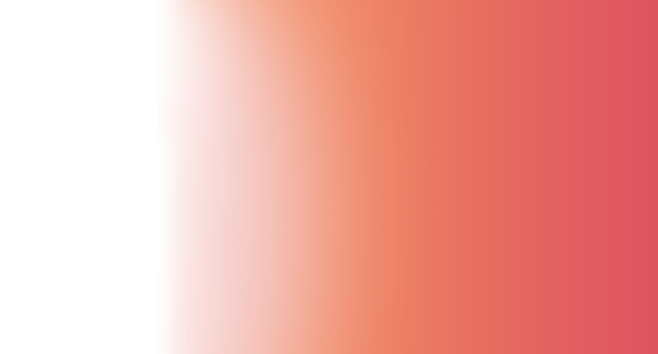 During the 12-week program, the participants explored their own unique creativity, creating art from the heart and sourcing meaning and answers from within. 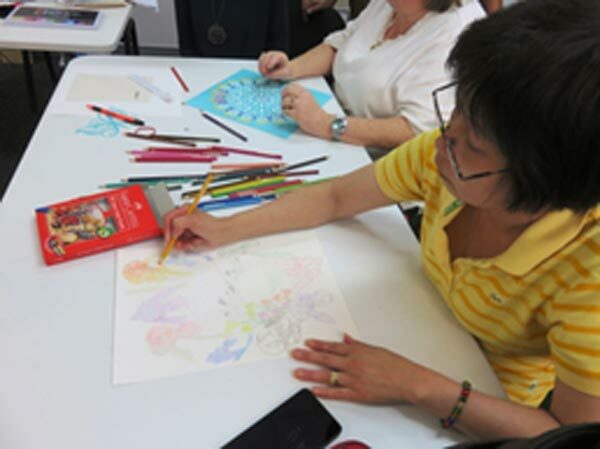 For some, the art processes were a new experience and for others engaging in art gave them permission to journey back to their childhoods. 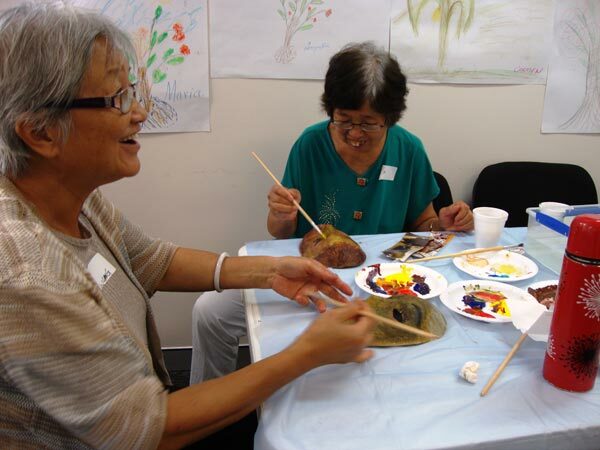 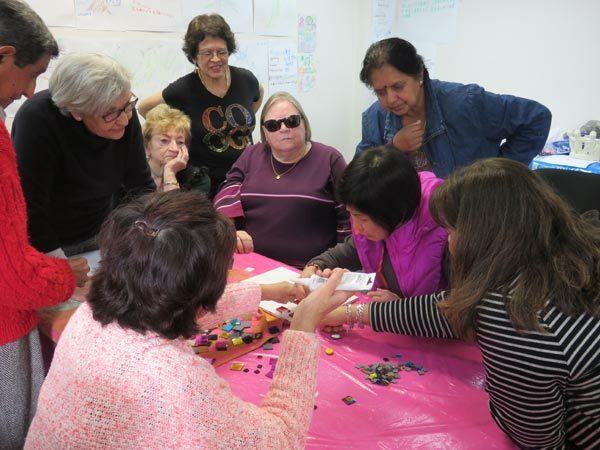 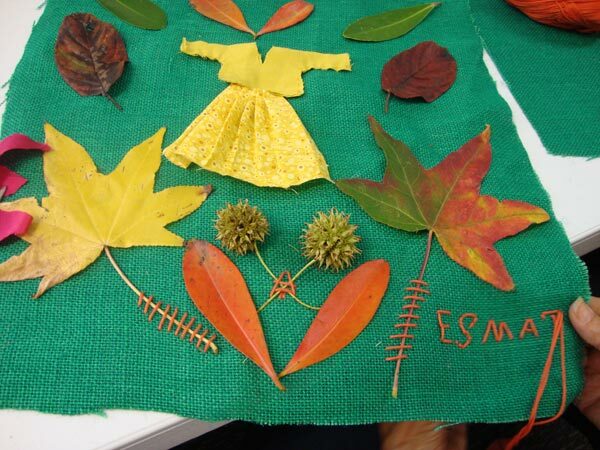 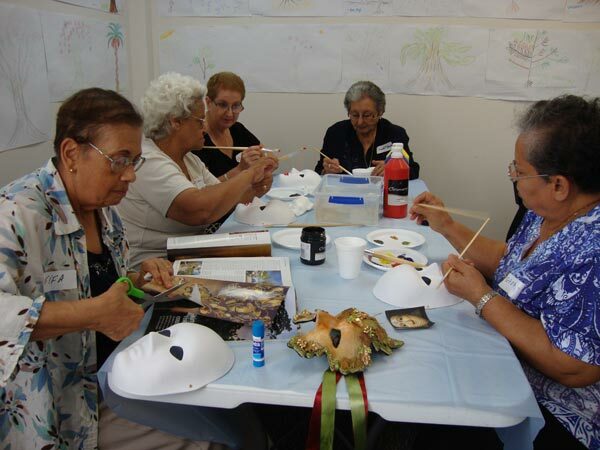 The very nature of the group sessions and coming together each week created a safe space for the seniors to relax and have fun creating art - learning more about themselves through creative expression, sharing stories and making new friendships in the process. 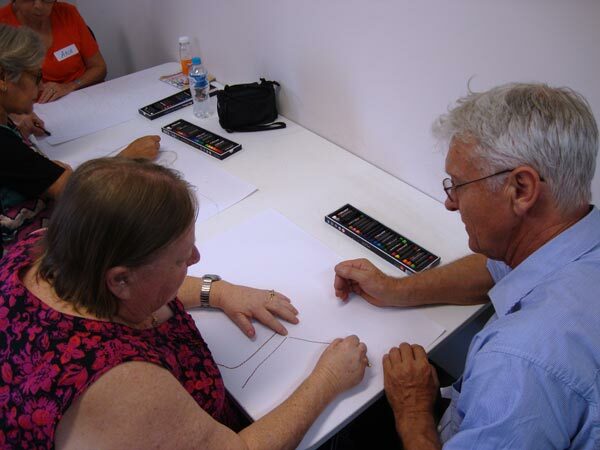 Each week offered a new art experience centred around different topics. 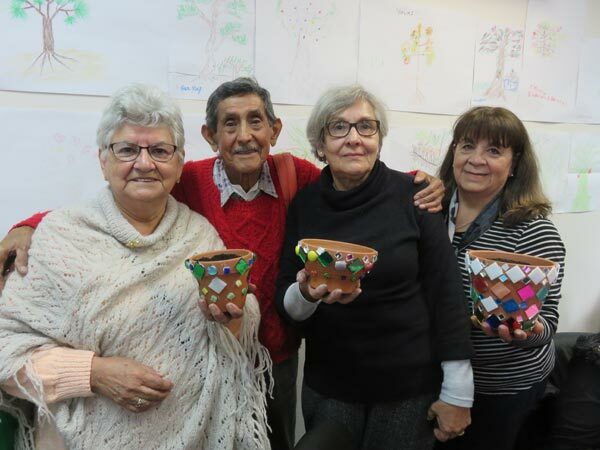 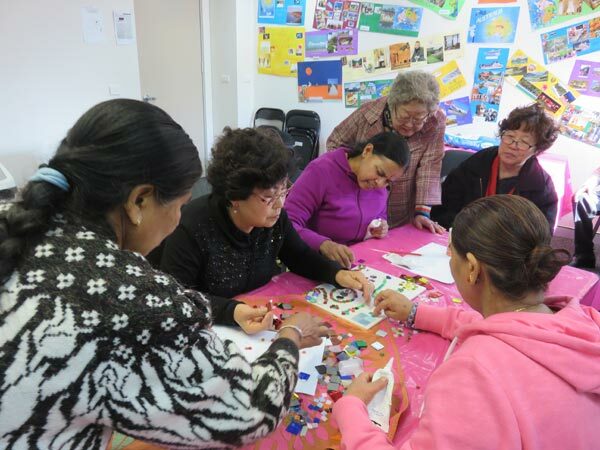 Using a mix of clay, crayons, collage, paint, pencils and mosaics, the participants explored themes such as eldership, community, the seasons, joy, life journeys and more. 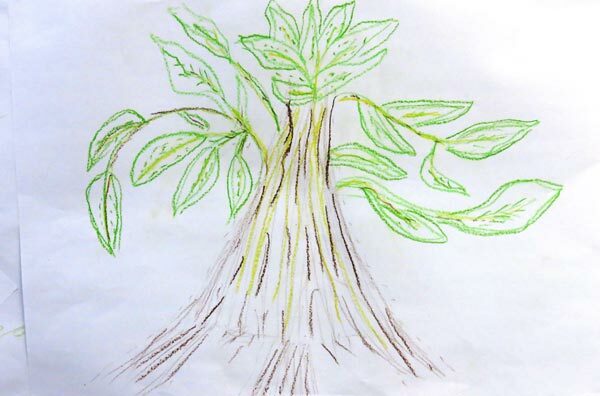 What supports you, what nourishes you, how are you seen in the world and what do you give? 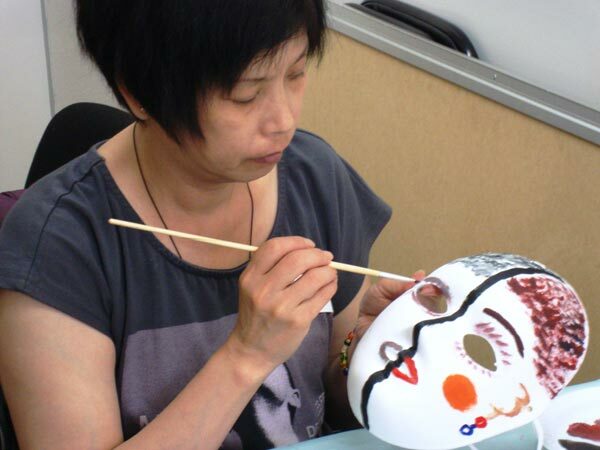 For one visually impaired participant, this was the first time she had created art since losing her sight 20 years ago. 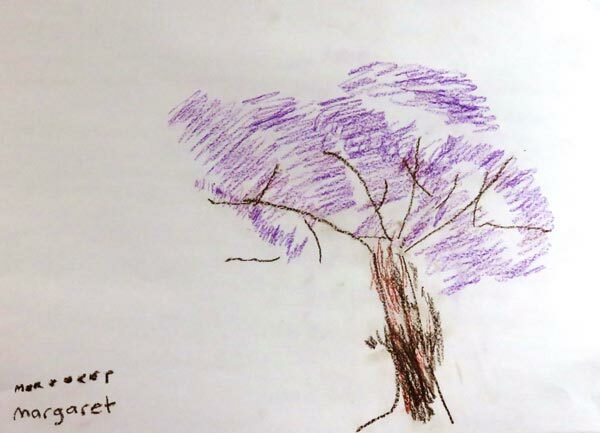 The Jacaranda tree representing one of her last ‘seeing’ memories and also symbolising the beauty and strength she recognises within herself. 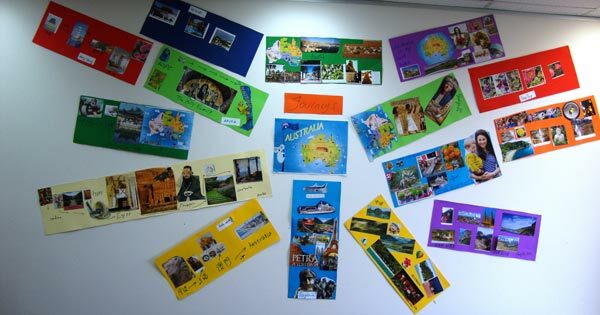 We all share Australia as a common destination in our journeys. 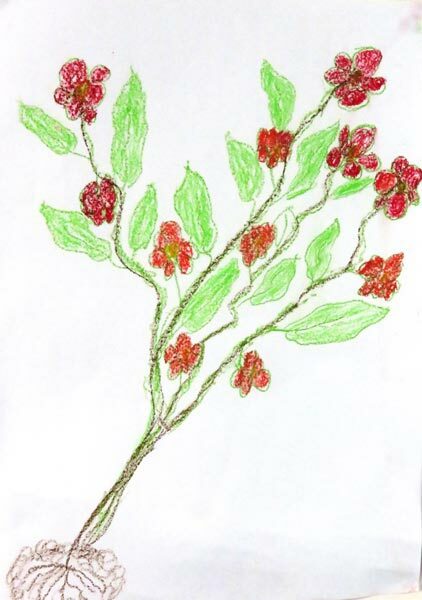  How did we get here and what are our stories? 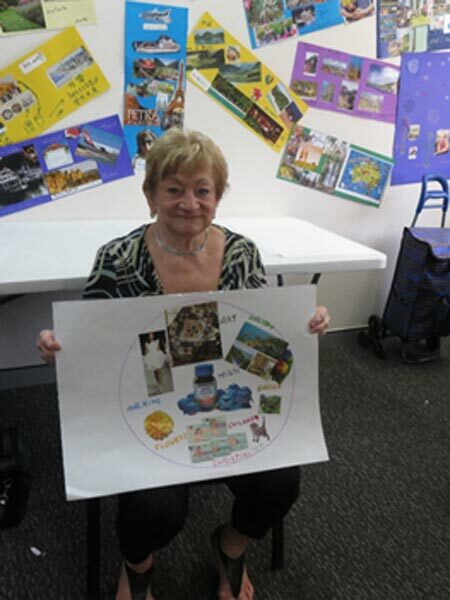 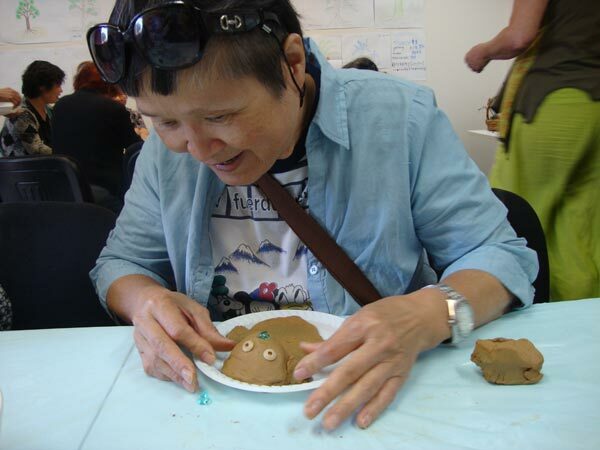 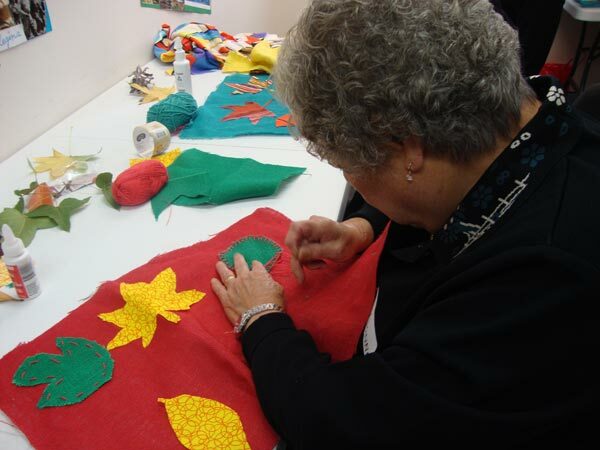 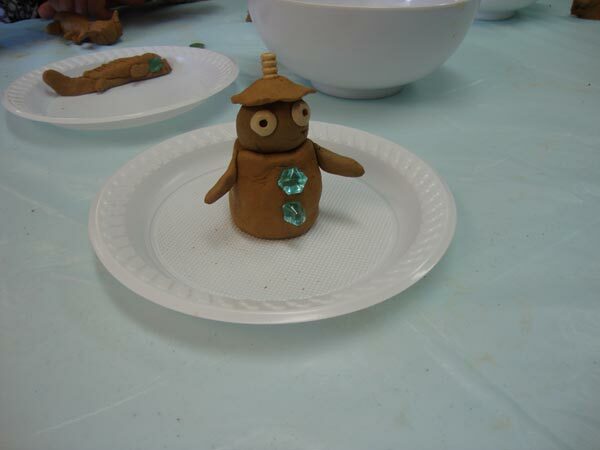 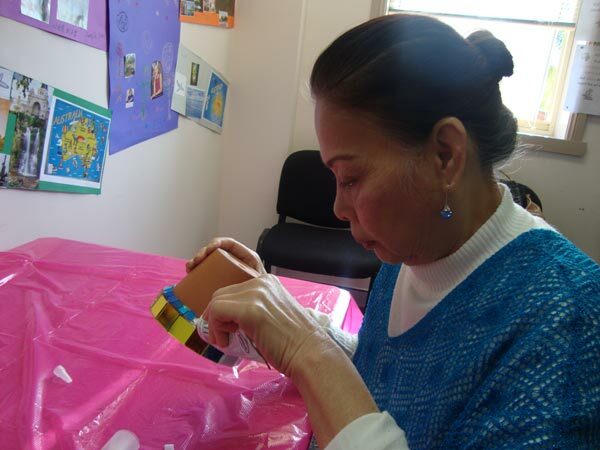 The Seniors Art Therapy Program was organised by SydWest’s Aged Care and Disability Services team. 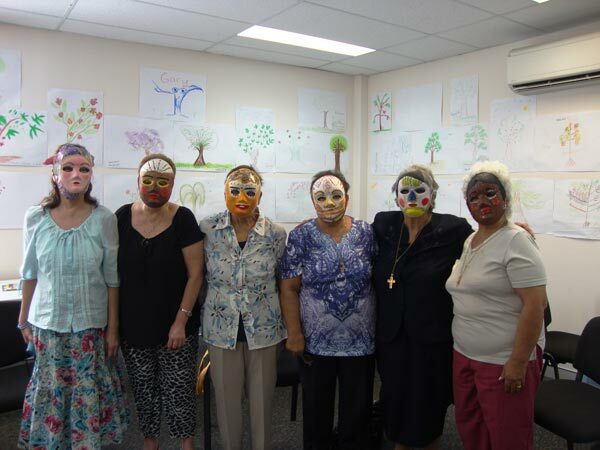 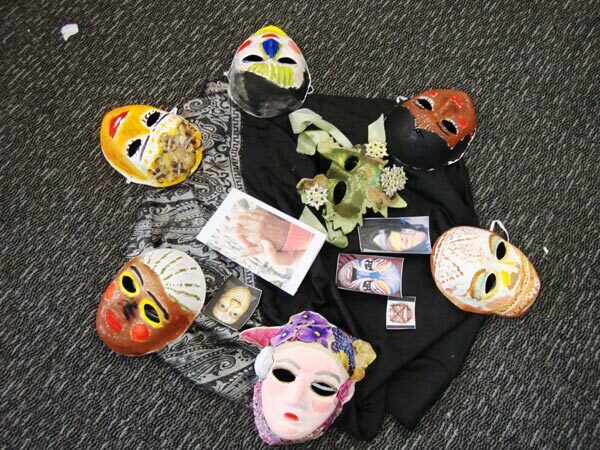 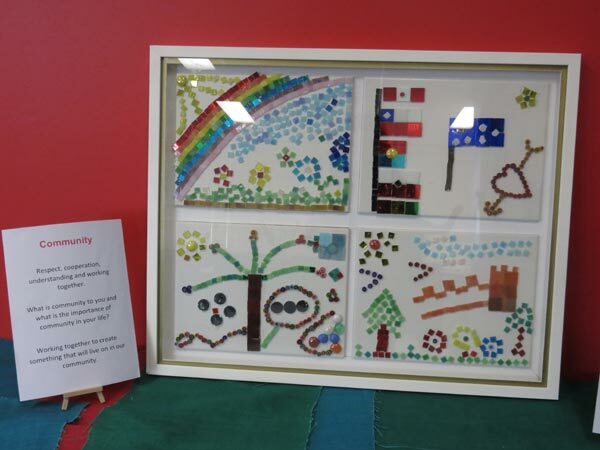 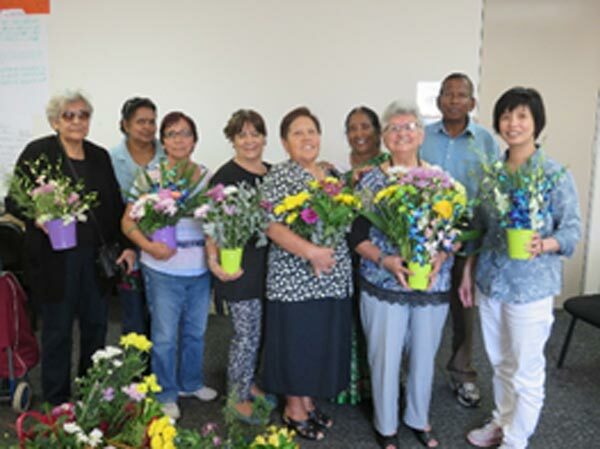 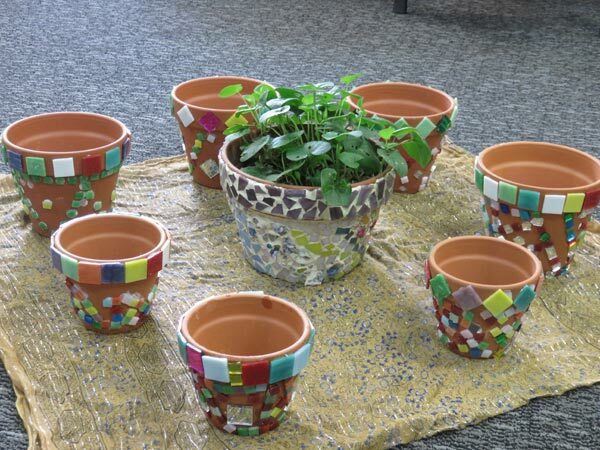 The program was designed and facilitated by Kerry Coombs-Valeontis, an art and horticultural therapist working in mental health and Silvana Wiggins, an art therapist and communications specialist working with the CALD community. 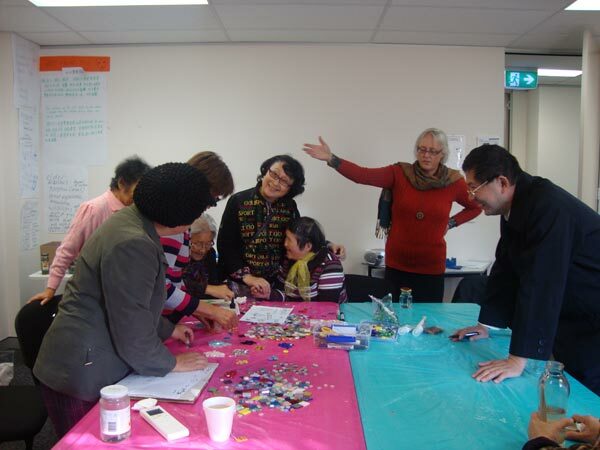 And thank you to our volunteers and interpreters for their invaluable support each week.